Duck Bread Making/Baking Machine From Amisy, A Good Investment For You! 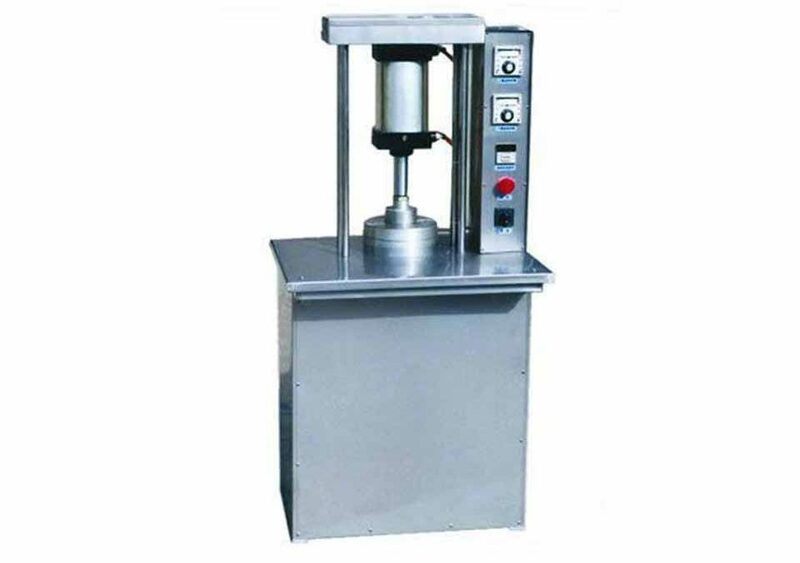 The duck bread making machine is mainly used for making thin bread, such as duck bread, egg bread, and other flour bread, it can finish the pressing and heating work within 0-99 seconds automatically and the heating temperature and heating time can be set according to your need. The quality of finished products can be comparable with manual bread, by changing the mold you can press different sizes flour bread. It is suitable for dining room, fast food restaurant, paste food shop, etc. 1. The parts contacting with food and body are made of stainless steel, comply with food hygiene standard. 2. Fast speed, it can make more than one thousand pieces of duck bread every hour. 3. The finished products are in the smooth surface, uniform thickness. 5. By changing the mold, it can make different sizes of flour bread. 6. Compact structure, beautiful appearance. 1. The duck bread making machine can not only make the duck bread but also can make egg bread and other flour bread, it will be very delicious to add some cooked vegetable or meat into the duck bread. 2. 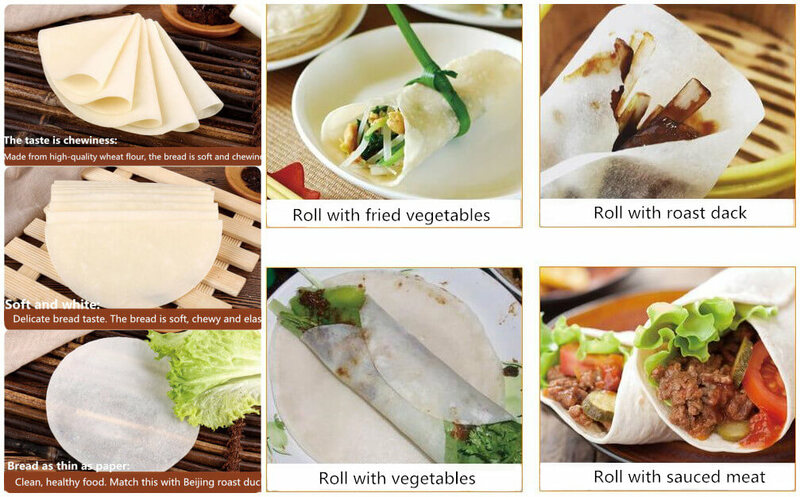 It is widely used in paste food shop, fast food restaurant, dining room, restaurant, snack bar, etc. 1. When it is working, please don't put your hand close to avoid scald, and in order to avoid dangerous accidents, there should be no inflammable material around. 2. Please check the power outlet and sheath regularly。 If it is damaged, replace it promptly to ensure safe operation. 4. After working, please don't do water cooling countertops, leave it natural cooling in order to avoid the deformation for countertops.